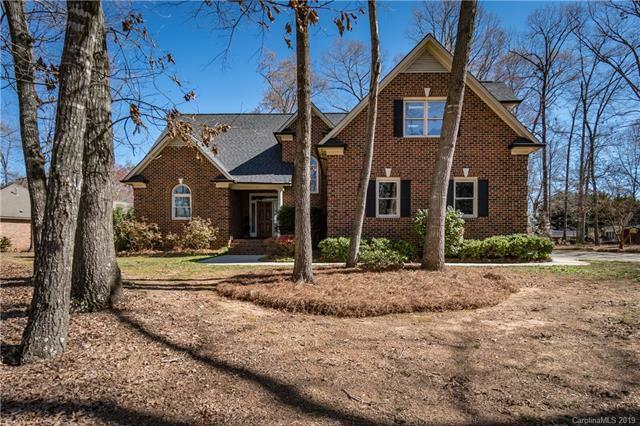 Beautiful brick traditional home located in the desirable Mallard Landing subdivision. Updated appliances in the eat in kitchen overlooking a spacious patio used for entertainment. En suite owners bedroom is located on the 1st floor. Large bathroom with double vanities, soaking tub and separate shower. 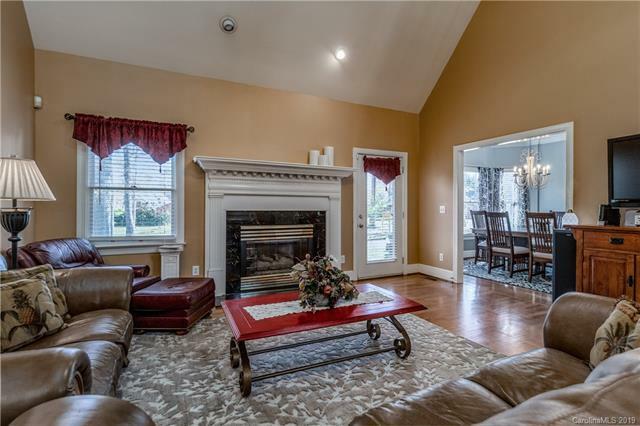 Spacious two story great room with a gas burning fireplace is perfect for gatherings and cozy evenings. Large dining room is perfect for entertaining and flows easily from the great room to the kitchen. 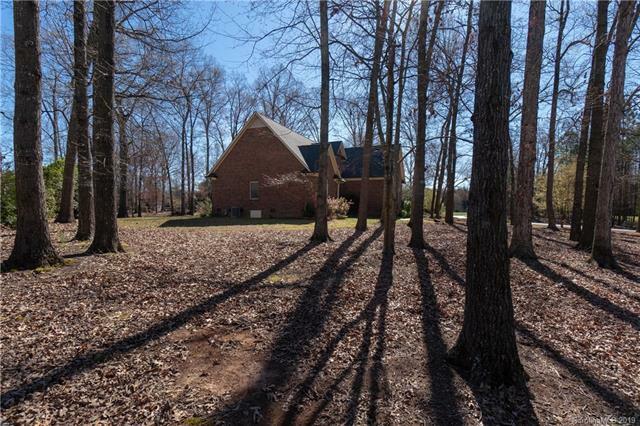 2 large additional bedrooms are on the upper floor. Hugh finished bonus room with closet has so much potential based on the home owner needs. 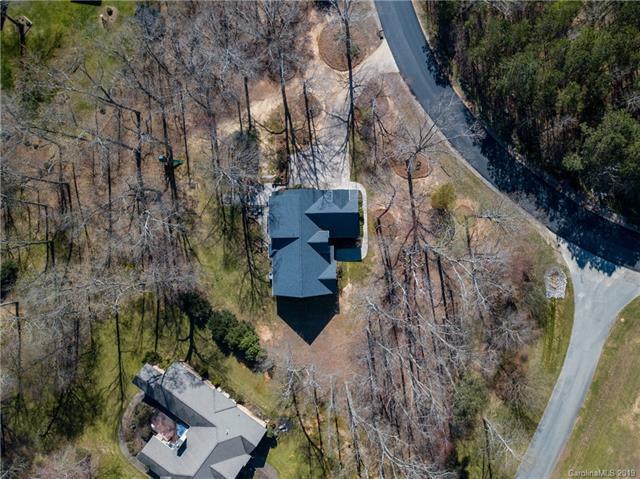 Over 1 acre of land with mature trees, beautiful blooming landscaping and plenty of room. Oversized two car attached garage perfect for storage if needed. This is a must see!